Author A.J. 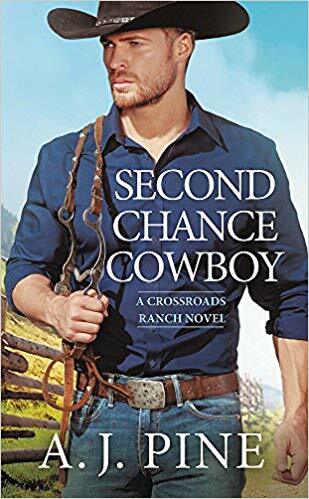 Pine has a brilliant cowboy romance out called Second Chance Cowboy, the first in the Crossroads Ranch series. It’s about the tumultuous romance between Cowboy Jack Everett, and the love he lost years ago, Ava Ellis. 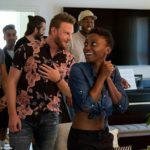 After reading this steamy cowboy romance, it made us long for the dusty ranch landscapes and leather boots from the novel so we thought, why not update the look? 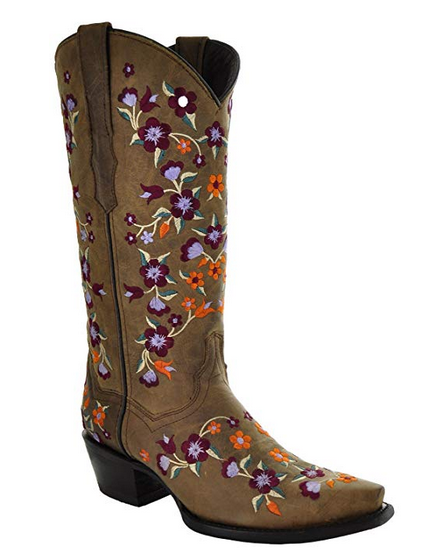 Strut around in style with these cute and floral leather cowgirl boots. Great for work in the office or the ranch. Pull this off anywhere, anytime and you know what? Wear it with the boots. A lot. 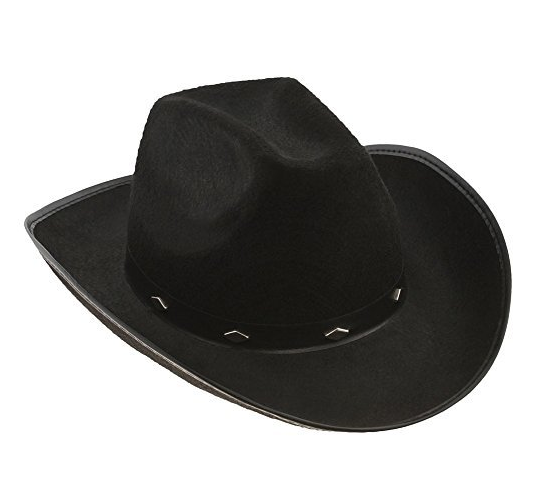 Keep the sun off your face and the attitude in your walk with this fierce cowboy hat. 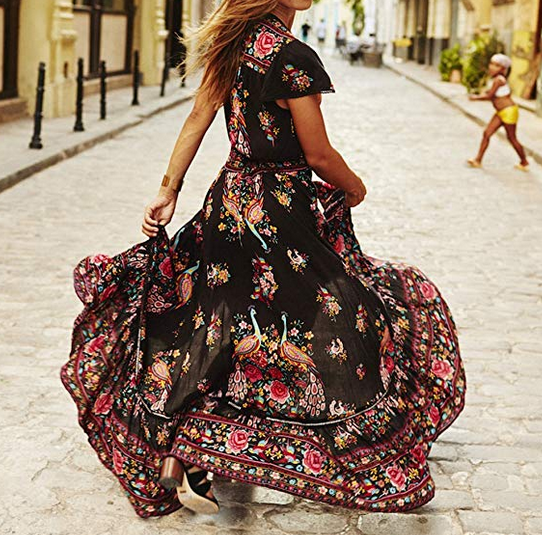 10/10 would wear with all outfits. 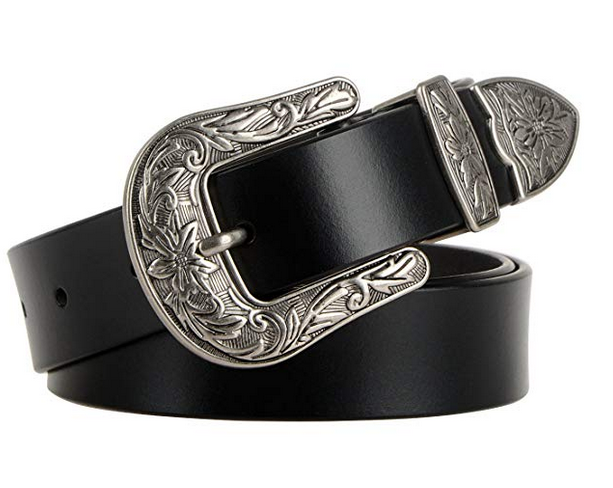 Cinch any dress or keep those pants up with this adorable vintage belt. 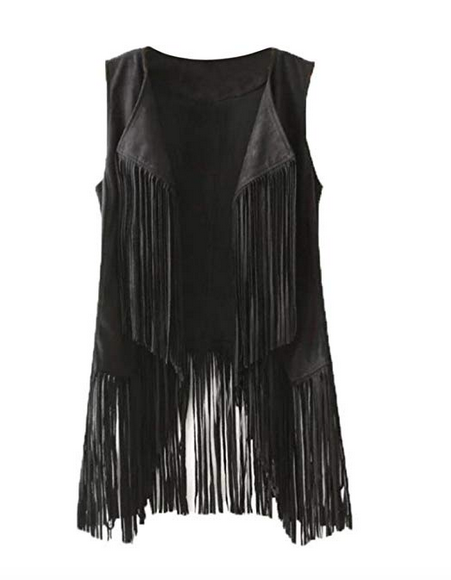 Part cowgirl, part rocker chick. That’s what you’ll be in this. 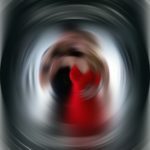 PrevPreviousExclusive: Cover Reveal for Jodi Ellen Malpas’ ‘Leave Me Breathless’ and BTS of the Cover Shoot!